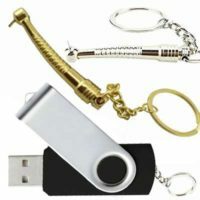 Free memory sticks are quite common among clothing freebies. 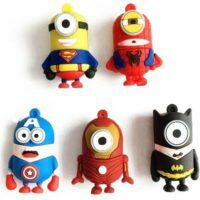 Most often they are the flash drives with smaller memories of 1 to 4 Gb. 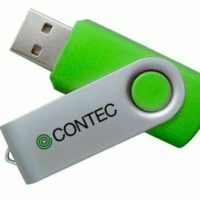 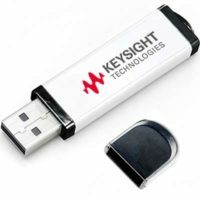 Usually free memory sticks are distributed by companies producing software for computers and computer networks or firms engaged in promotional products. 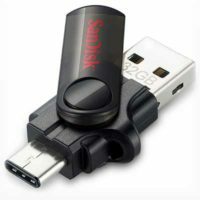 Sometimes USB drives can send electronic promotional materials and booklets. 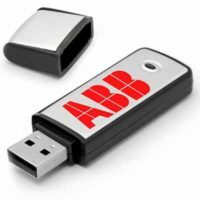 It is possible that you’ll appreciate some of what you’ll find on a free flash drive received in the mail, and if not, you will be able to use it for your personal needs.